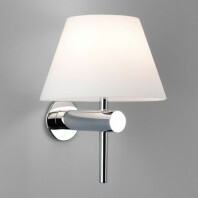 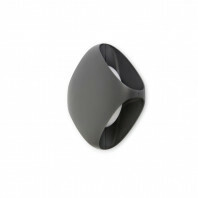 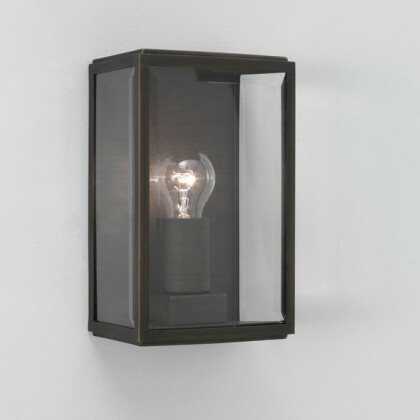 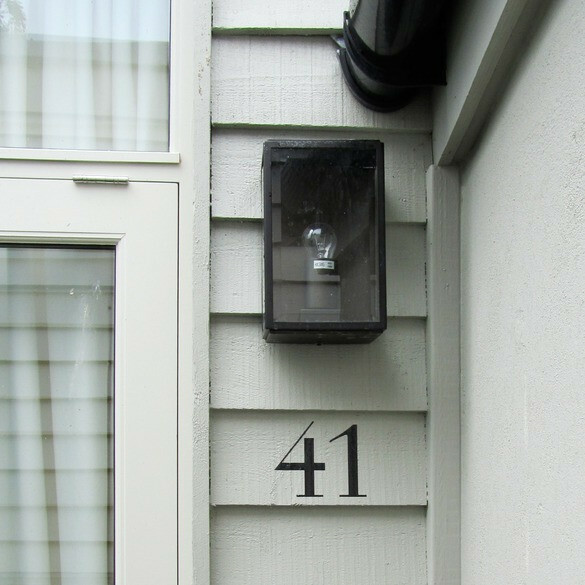 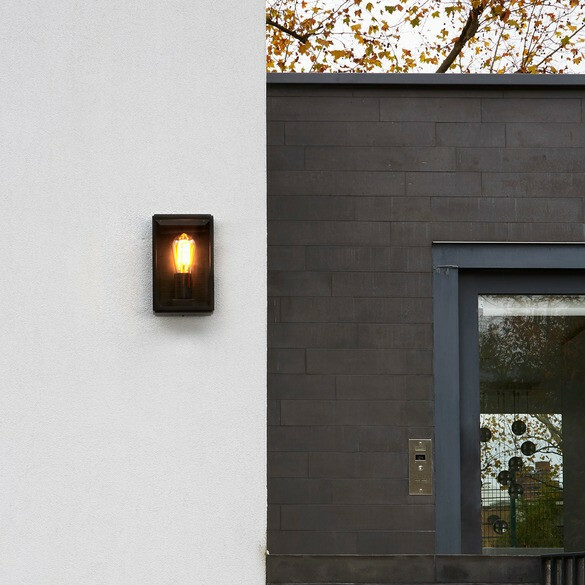 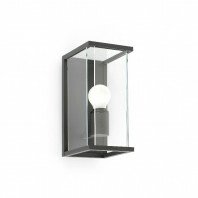 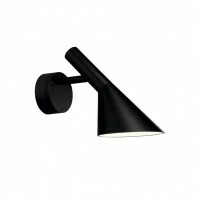 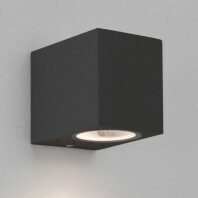 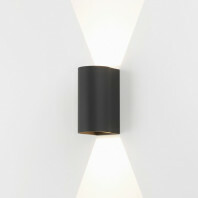 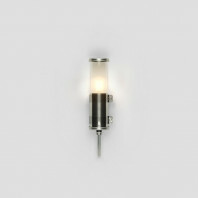 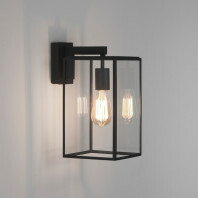 This wall lamp in four colours, matt black, matt white, polished nickel and bronze, fits perfectly into your exterior. 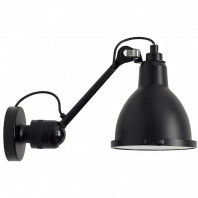 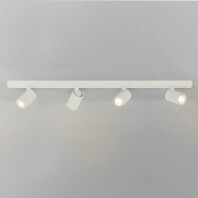 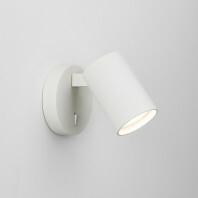 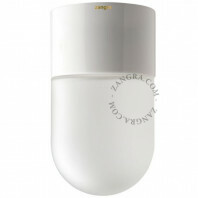 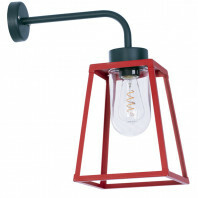 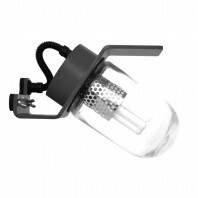 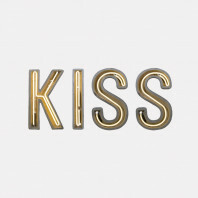 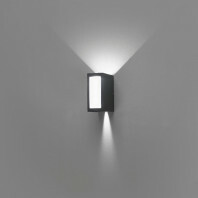 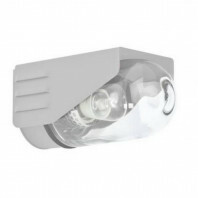 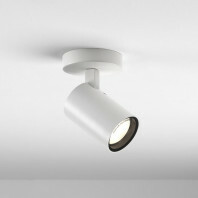 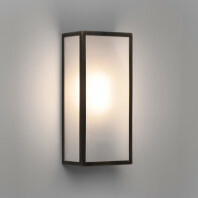 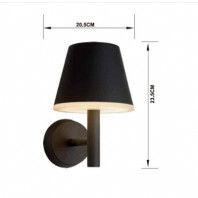 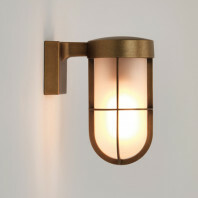 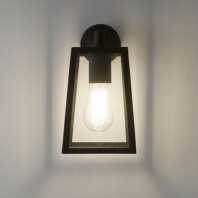 Install it above an entrance door, along a wall or on either side of a door to illuminate it. 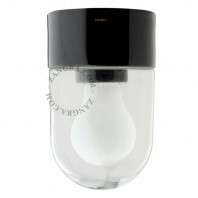 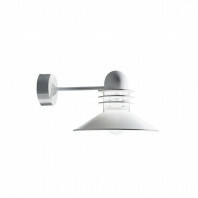 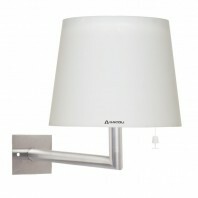 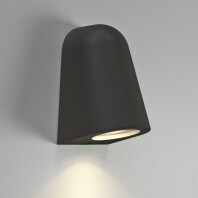 The dimensions of the Messina Frosted lamp are 25cm high by 16cm wide and 11cm deep. 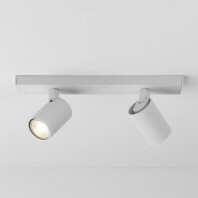 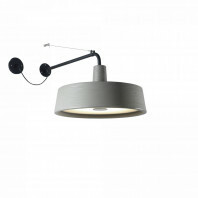 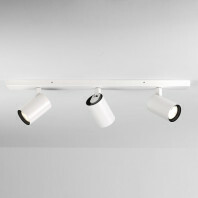 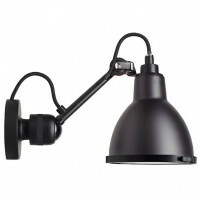 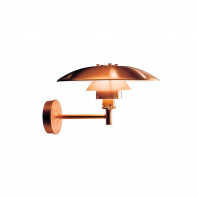 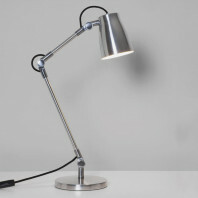 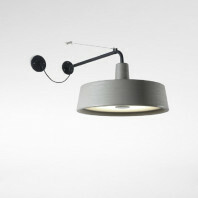 Astro is a British design lighting brand. Founded in 1977 by John Fearon and James Bassant, they both had a passion for these lights.Over the years, Astro has become the iconic brand for bathroom and outdoor lighting.